New report highlights importance of local government in local and regional economic development. Approximately 1,500 NSW local government employees responded to the latest People Matter employee perception survey. 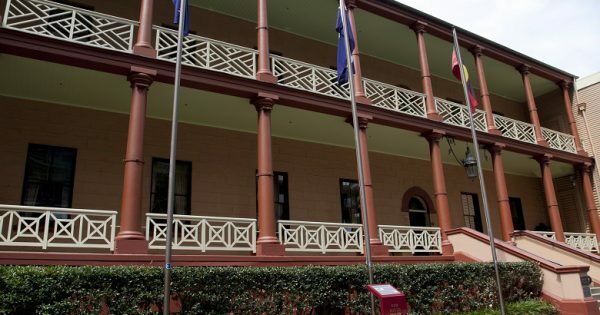 NSW local government elections 2016 could have more female candidates.